Ms. River Lee Bully was born November 27, 1939, to the late Rose Anna Bully and the late James Terry in Gluckstadt, Mississippi. She was the youngest of four siblings. 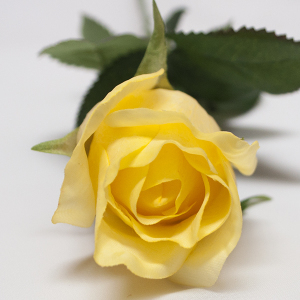 She departed this life on Wednesday morning, March 13, 2019, at Windsor Estates in County Club Hills, Illinois. She accepted Christ at an early age at Ross Chapel Baptist Church in Gluckstadt, MS, later she moved her membership to Virden Grove M.B. Church under the leadership of Reverend L.L. Williams in Jackson, Mississippi. River attended New Hope Elementary and Brinkley Middle Schools in Jackson, Mississippi. n 1954, she moved to Chicago, IL. where she continued her education at Hyde Park High School. After moving to Chicago, IL. River joined the Greater Cain M.B. Church for approximately 45 years under the leadership of the late Jessie Strong. 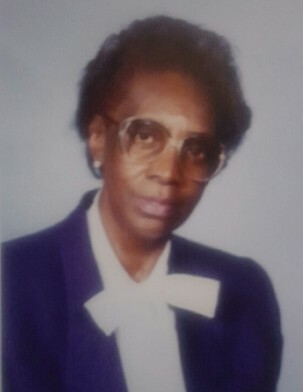 After his death in 1996, she became a member of three churches under the pastoralship of Reverend Willie Singleton, Sr. namely Beautiful Gates, Morning Star, and Clear Rock where she faithfully served on the Usher Board until her health failed. She was affectionally known to many as "Funny." Her nickname was defined by the sarcastic statements to friends and family such as "Go jump in the lake" or "Who cares?" During her lifetime, River took the time to visit the sick and shut-in, nursing homes, and hospitals. She never went empty handed during her visits. She would always carry a little happy, with a smiling face, and encouraging words. Her employment consisted of many years at eh Toosie Roll Candy Company and Holiday Inn in Chicago, IL. River was preceded in death by three of her brothers.